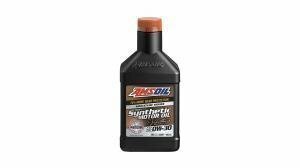 Castrol Edge motor oils are the perfect oil for tuned cars and racing engines. 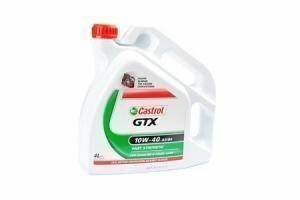 Viscosities 0W30, 0W40, 5W30, 5W40 and 10W60. Price (incl.vat) 13.90 - 58.90 € / pcs ✔ Delivery time 1 - 4 working days. ✔ In stock. 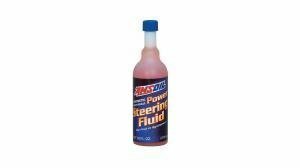 A modern or highly tuned engine undergoes a tremendous amount of heat and is subject to higher pressures than any engines before. 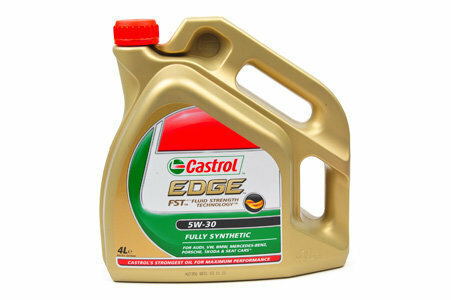 Castrol Edge oils Fluid Strength Technology™ ensures minimal metal to metal contact by a very high film strength. 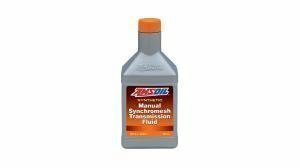 Especially a tuned or a race car engine needs proper oil. Castrol Edge is just that. 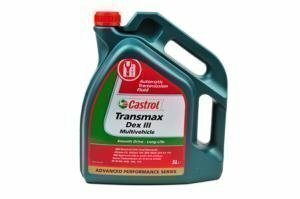 Viscosity: 0w30, 0w40, 5w30, 5w40 and 10w60. General specifications: A3, A5, B4, B5 and C3. 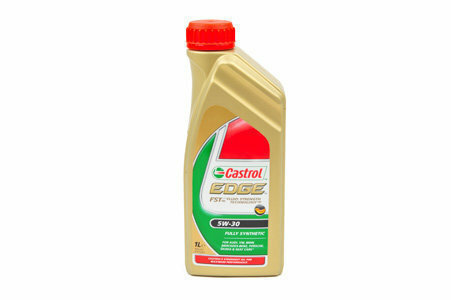 Castrol is definitely among the most trusted and respected oil brands in the world. 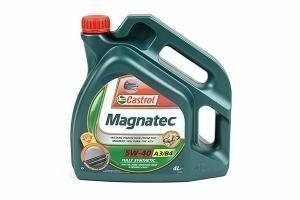 Castrol performance oils, especially the Edge and Magnatec lines are stocked extensively and available quickly from either our own stock or a quick delivery to us.